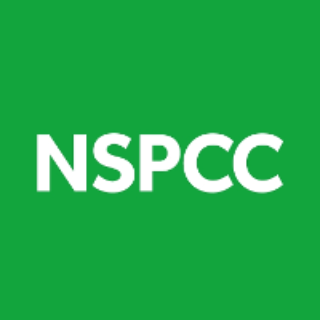 On average, a young person contacts Childline every 25 seconds. They talk to us about things like self-harm and suicide, problems they feel they can’t speak to anyone else about. This counselling session could help save a child’s life .But at the moment we simply can’t be there for every young person who needs us. We’re looking to raise £80,000 to fund the training of 50 new volunteers for our Childline centres in Aberdeen and Glasgow to help meet demand. Each volunteer could carry out over 200 counselling sessions in their first year, helping to rebuild children’s lives. Your help is invaluable in what we do next and we want to hear from you about his idea using the form below on this page. You could make a vital difference and help us recruit these new volunteers and make sure more children’s calls for help are answered. The aim is to launch this as a crowdfunding campaign. That means we need your help to make this idea happen. If you’d be interested funding the training of 50 new volunteers in Scotland so they can be there to support children who desperately need us, please fill in your details so we can send you more information.